Celebrate with us! 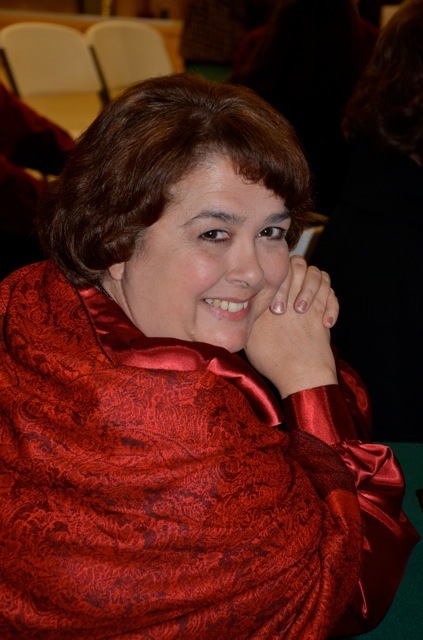 From the first post in May of 2012 through the last day of December, the Trinity blog has been viewed 10,000 times. 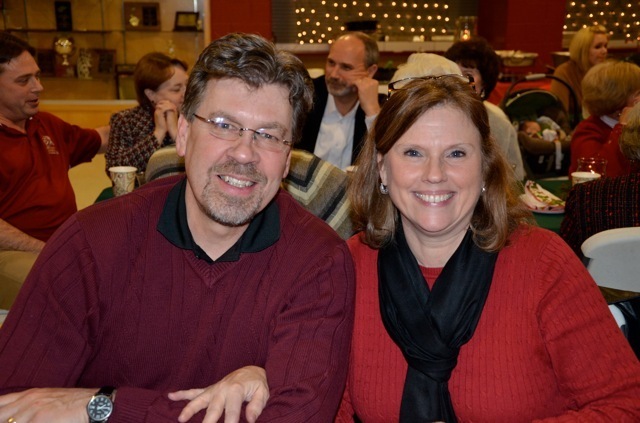 Thanks for being a part of the Trinity family by faithfully following the blog. 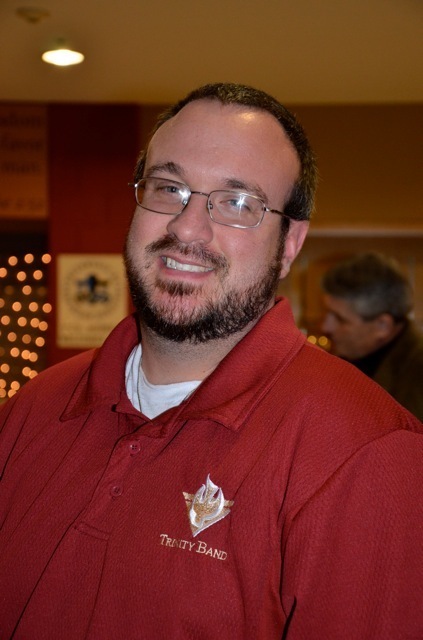 Entering 2013, we hope to continue to be your window into the TCS community, where our mission is to accomplish God’s purpose in the lives of students, teachers, staff, and parents as disciples of Jesus Christ, resulting in a positive influence on our community, our nation, and the world. 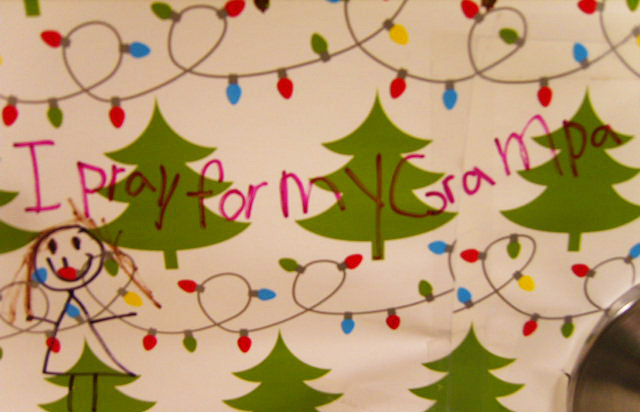 As we look forward to what the New Year will bring, join with us in revisiting the celebrations of the last month of 2012. 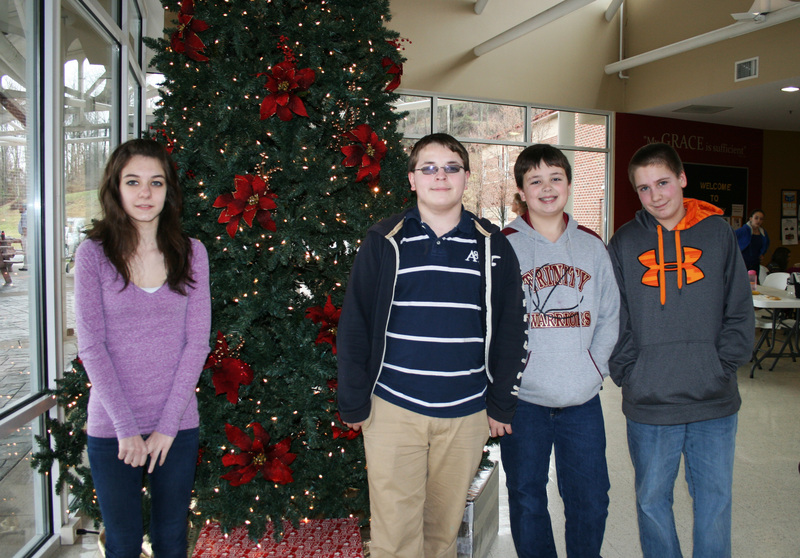 Congratulations to the winners of the National History Bee Qualifying test! Great job and we wish you continued success in the competition. 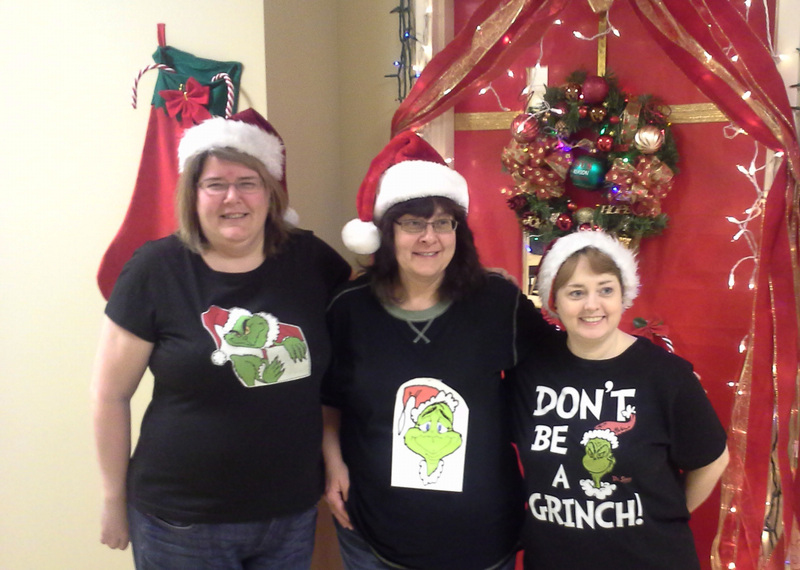 Some middle school teachers joined in the fun for “Twin Day”, though in this case they made a set of triplets. 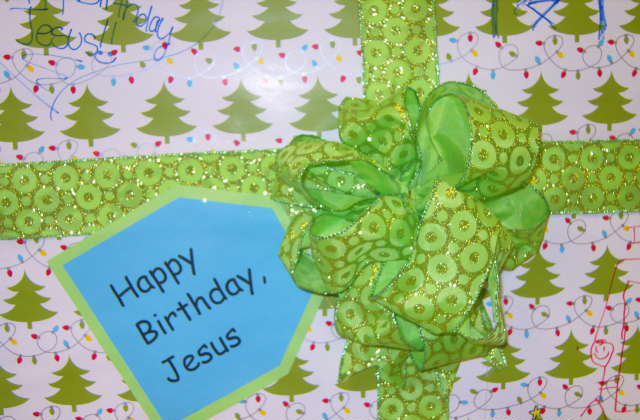 After decorating her office door as a present for Jesus, the school nurse then invited students to write notes to Jesus on the wrapping paper. 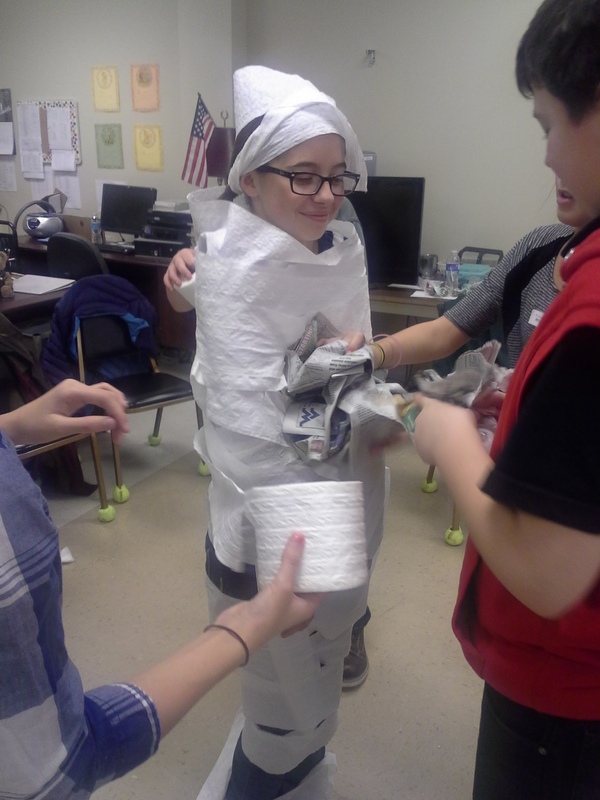 Middle school students create a “snowman” by wrapping a fellow student in toilet paper during one of the parties held before Christmas break. 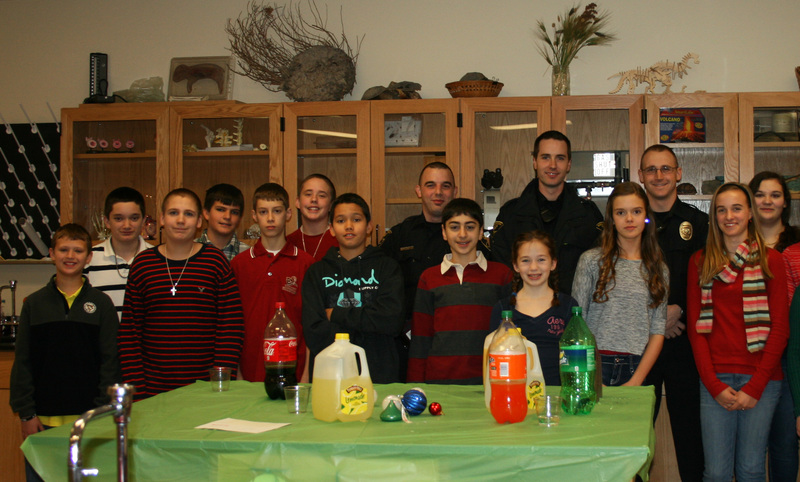 Seventh grade students invited local law enforcement officers to a Christmas party to show their appreciation for serving the Morgantown community throughout the year. This party was one of several that Trinity sixth, seventh, and eighth grade students hosted as community outreaches. Additional invitees included local pastors and their families, Chestnut Mountain Ranch students, and TCS teachers and staff.